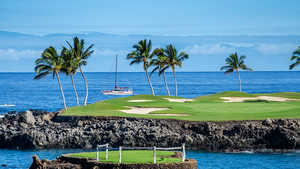 The PGA Tour starts the calendar year in Hawaii for good reason: While much of the mainland might be in the deep freeze, Hawaii truly is paradise. 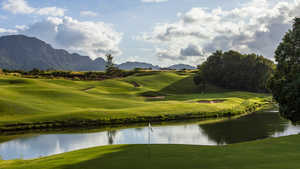 A perfect climate, incredible scenery and some of the best course designers in the world is the perfect recipe for a perfect golf vacation. 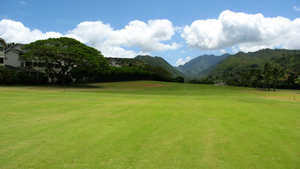 One of the best parts about going to Hawaii, though, is that it's not all the same. 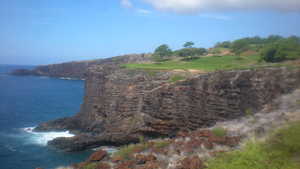 Each island has its own personality and unique topography. 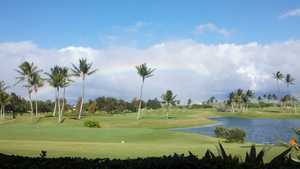 Start with Honolulu and Oahu, where you will find one of the world's greatest beaches, high-rise hotels, scores of restaurants and the state's hottest nightclubs. 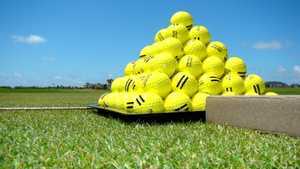 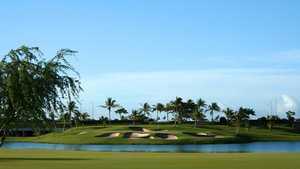 There's also a pretty good collection of daily-fee and resort courses. 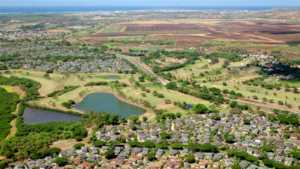 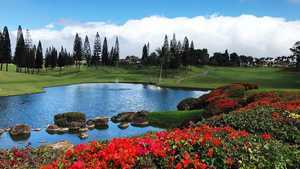 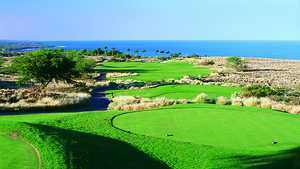 For a totally opposite experience, you can take on the Big Island with its 11 different climate zones, black lava fields and breathtaking resorts and golf courses like Mauna Kea Golf Resort and Mauna Lani. 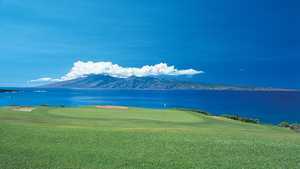 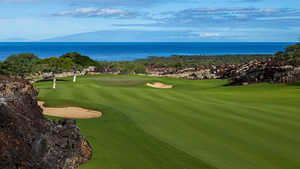 On Maui, there's the incredible Plantation Course at Kapalua Resort where the PGA Tour's Hyundai Tournament of Champions is played. 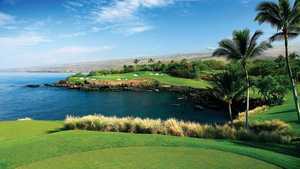 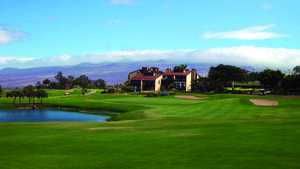 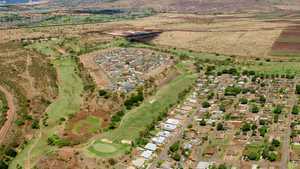 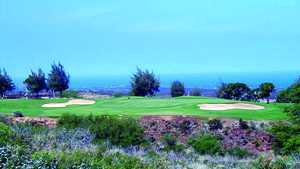 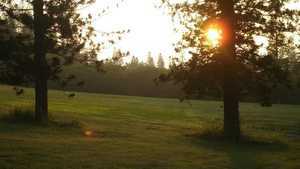 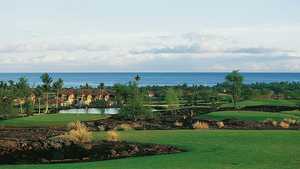 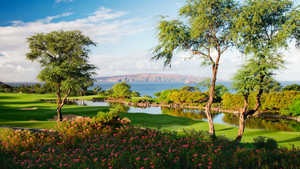 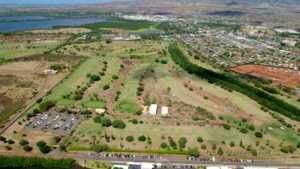 Or head to the nearby small island of Lanai, which has two Four Seasons Resorts. 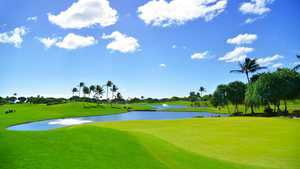 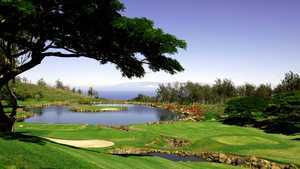 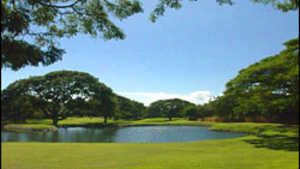 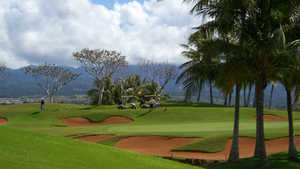 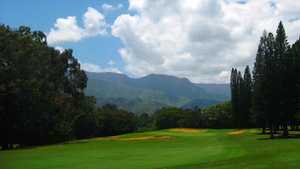 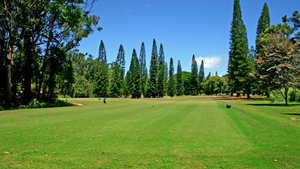 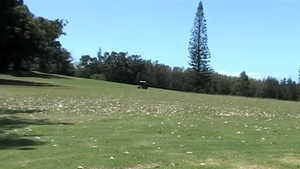 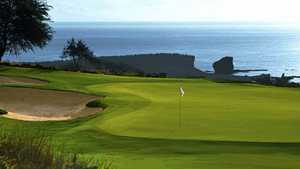 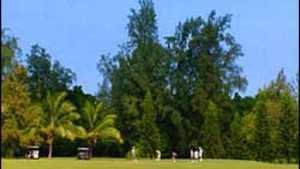 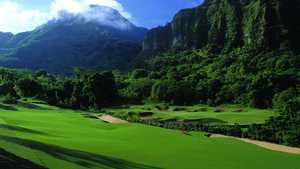 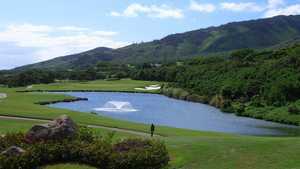 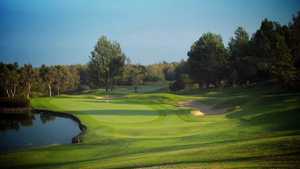 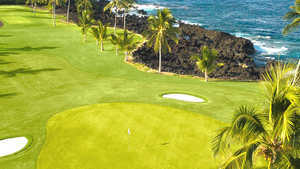 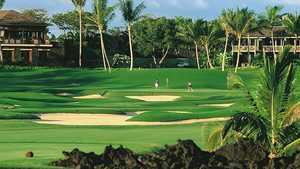 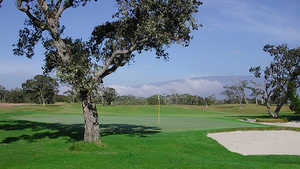 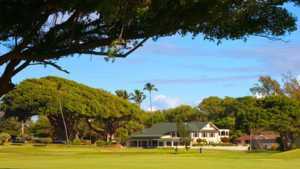 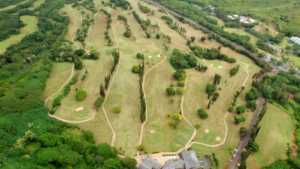 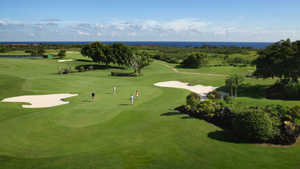 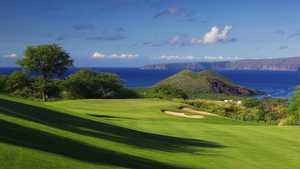 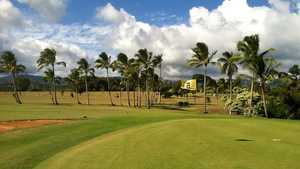 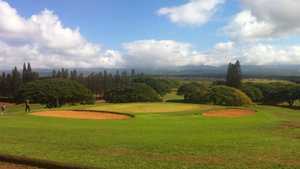 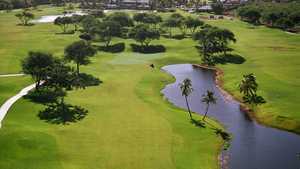 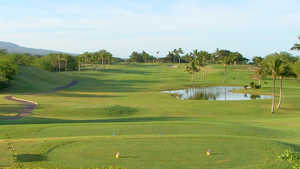 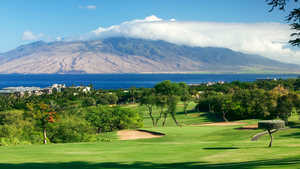 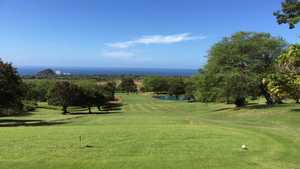 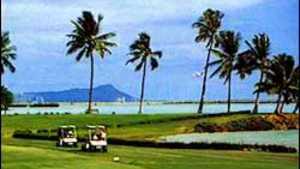 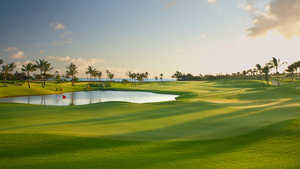 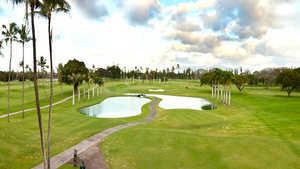 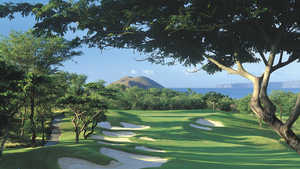 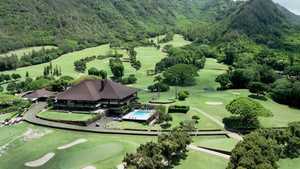 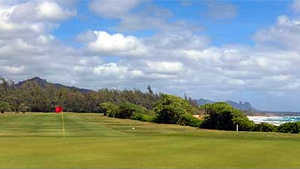 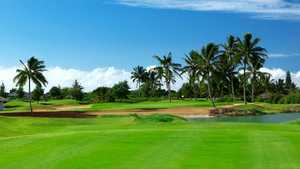 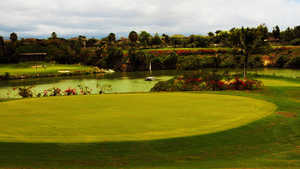 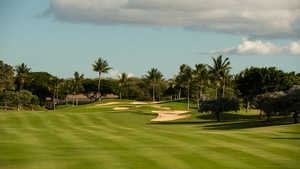 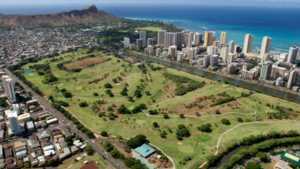 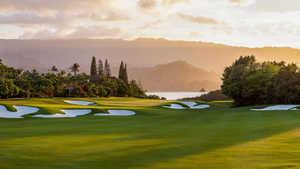 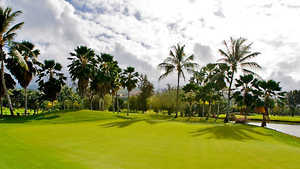 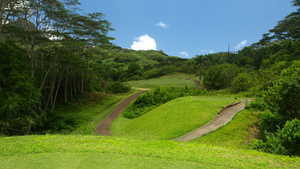 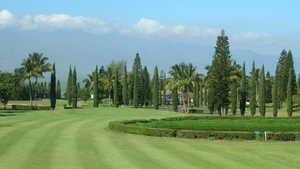 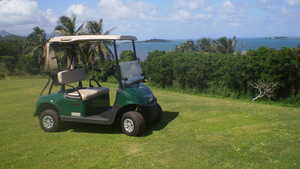 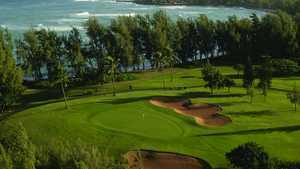 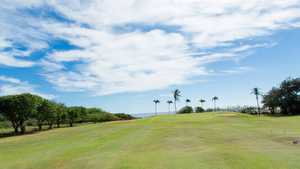 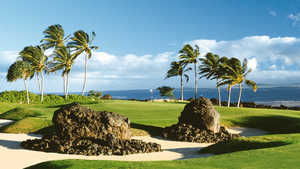 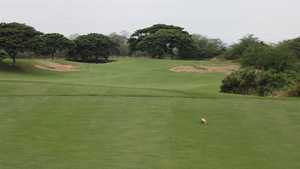 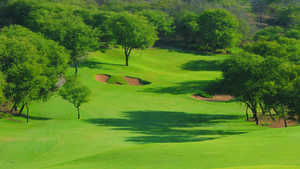 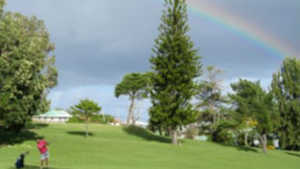 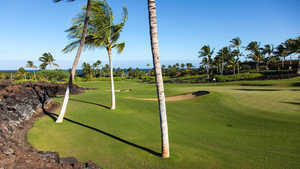 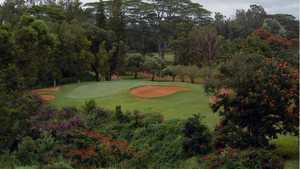 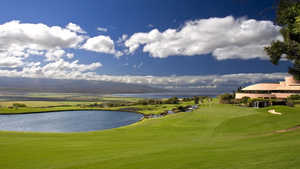 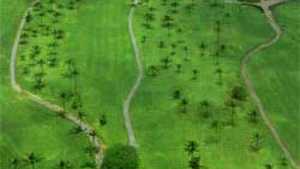 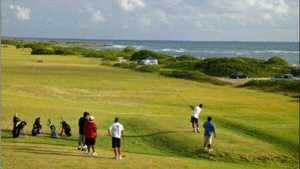 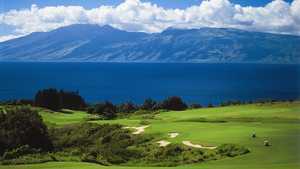 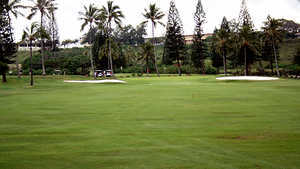 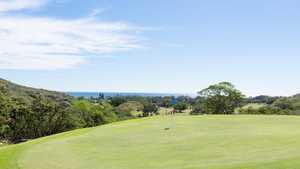 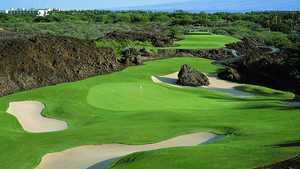 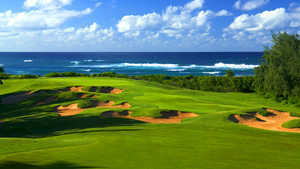 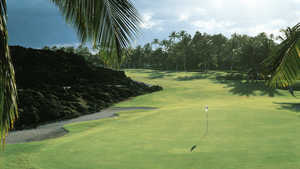 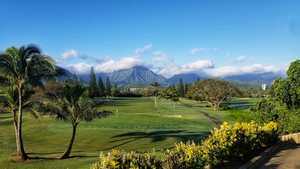 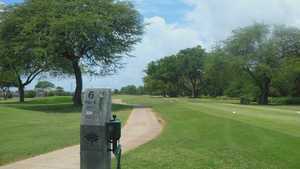 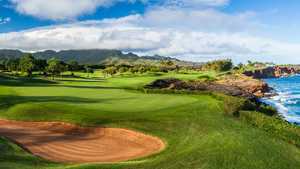 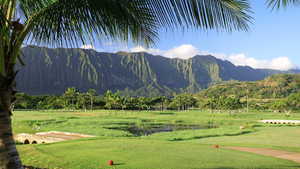 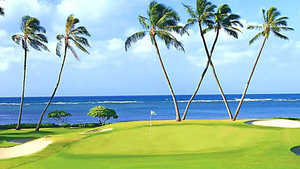 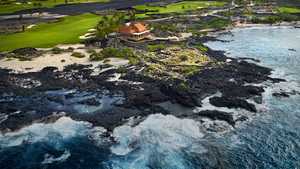 And in Kauai, known as the Garden Isle, you'll find plunging ravines, waterfalls, cliffs, canyons, bays some spectacular golf at resorts like the renovated Princeville Resort on the north shore, or Poipu Bay, or the south side's Wailua Golf Course, perhaps the best municipal golf course in Hawaii.